The coffee maker is developed together with the world champion in coffee Tim Wendelboe. 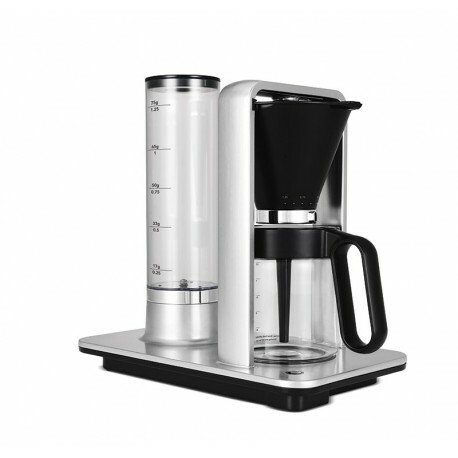 Wilfa Black Precision is a stylish coffee maker that lets you make world-class coffee. It is an automatic coffee maker that makes the perfect cup of black coffee. Black Precision is a result of good collaboration with world champion on coffee making Tim Wendelboe. With a temperature stability unique to the market and a myriad of other small improvements, Black Precision leads to better coffee and more consistent brewing.